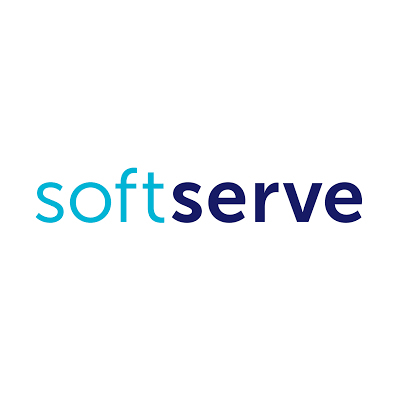 With more than 20 years of experience in software development and digital consulting, SoftServe helps organizational leaders address complex business problems with innovative solutions that accelerate growth and optimize operational efficiency. Whether it’s the experience we bring to helping create your solution, the experience you have during the process or the end user experience, at SoftServe, experience matters. From leading ISVs to Fortune 500 enterprises, SoftServe has transformed the way thousands of clients do business by leveraging trends in Big Data, Internet of Things (IoT), DevOps, security, experience design, and more.